TalkTalk - A misnomer of the highest order. - The Scream! My experience with TalkTalk is little different from other posters here. I originally signed up with Tiscali but became an inadvertant customer of TalkTalk when they took Tiscali over. Several months ago I decided to upgrade from a 2Mb unlimited package to an 8Mb package in order to view streamed video. Something I was having trouble with via the 2Mb option. Following changeover, I saw no increase in speed whatsoever. A few months later I was cold-called by TalkTalk to see whether I would like to take up their line rental too. I explained about the lack of speed on my 8Mb package and was assured by the caller that if I took line rental my connection speed would be increased to the full 8Mb. I belived this and so signed up. 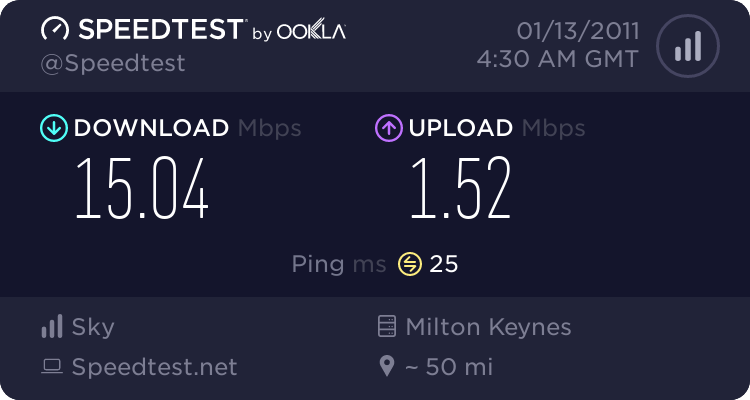 As you've no doubt worked out, the representative had been less than honest, I saw no increase in connection speed and still could not view streamed video. Next, I noticed e-mails from TalkTalk boasting of their new way of billing and how great it would be. Well, I have recieved my first bill from the new system which is two-and-a-half times as much as usual (in excess of £100). I should add that I made no more calls than normal during the billing period. Also, I used to have free weekend calls (for up to 1 hour) to New Zealand where my daughter resides. These have been charged at full price on my new bill. I used their 'Contact Us' form to ask about this several days ago now and have not even recieved an aknowledgement e-mail, never mind a reply addressing the issue. So, I decided I'd had enough and cancelled my direct debit with them. I was advised by my bank to additionally cancel it with TalkTalk otherwise they could reinstate the direct debit. I looked in their help files where it gave no details of how to cancel with them, but did find (in the My Account area under 'Change billing method) two radio buttons labelled 'online billing' and 'paper bill'. Beneath this it stated 'Direct Debit Status: Active'. So, I clicked the 'paper bill' option, but the direct debit status still showed as being active. I again contacted them (via ''Contact Us') to ask what the procedure was to cancel and whether I had achieved this via the radio button change mentioned earlier - again no acknowledgement or reply. By this time I'm getting annoyed and so requested my MAC number - again no acknowledgement or reply despite them having to send a MAC number within 5 days. I intend to leave TalkTalk but cannot get them to respond in any way. I am a 75 year old pensioner who relied on the cheap calls to speak with my daughter half-a-world away and feel totally abandoned by these people. I cannot afford the phone bill and (to be honest) the whole charade is making me ill. I am at my wits end and just don't know what to do next. How can TalkTalk get away with treating paying customers in this fashion? Re: TalkTalk - A misnomer of the highest order. I am no expert but it seems that those posting here after suffering problems with TalkTalk will continue getting nowhere by acting alone. Would it be possible to coalesce into a single group which could act as one and get the problems addressed by this company who appear to have scant regard for their customers? They have sent the MAC code just within the five day limit. 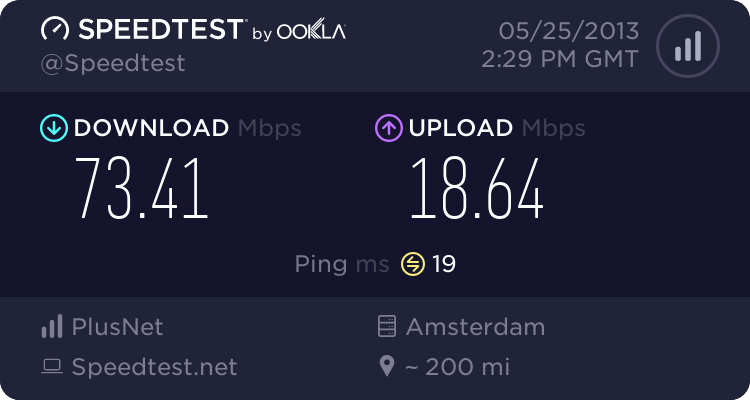 Strangely, my connection has speeded up to ~3MB too. Not sure what to make of this....Perhaps too little too late on their part. I read somewhere that if you contact ofcom and complain about your ISP they get a bill for £300...Would you happen to know whether this is true or not? Companies must offer at least two methods of providing a MAC (by email, phone or post etc). You should then present the MAC to the ISP you want to switch to and it will then process the request to migrate and inform you of the transfer date. The service should then be transferred seamlessly and with little or no disruption of service. If any of the above apply to your particular service, your broadband supplier must make this clear to you. Where the MAC process does not apply, the losing broadband supplier should make arrangements for the ‘tag’ to be removed from the line. This should be done within 10 working days and will allow you to have services with the provider of your choice. I now have my MAC and am looking around for a new ISP. Unfortunately, due the speed with which I've been forced to act I haven't been able to research just who I'd like to change to before starting the process. Not my usual modus operandi when dealing with problems. 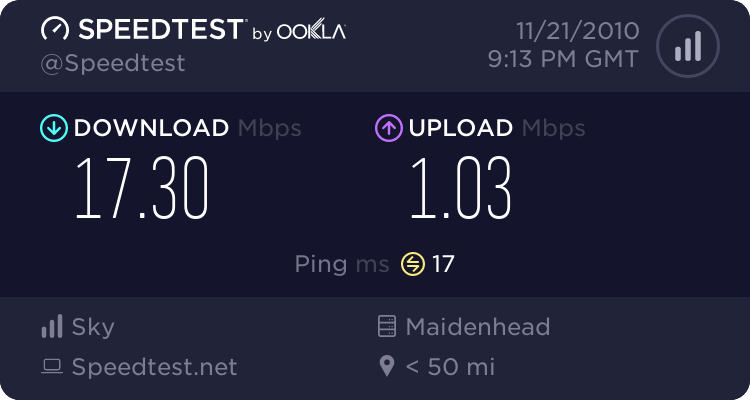 However, I'm sure that I'll manage the changeover as long as TalkTalk haven't been 'naughty' and sent me an invalid MAC - as I've seen posted elsewhere.